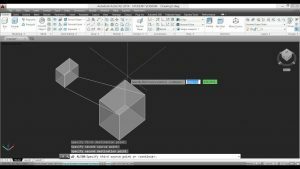 3D CAD Software offers tons of design tools all of which you might not have explored yet. If you know how to utilize what it has on offer, your life would be much easier. As a CAD drafter, improving your knowledge continuously on CAD is must. 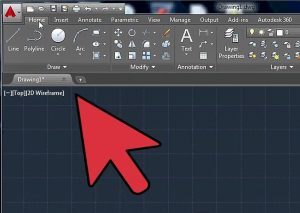 To help you out, we have compiled a few secrets to make the most of 3D CAD modeling features. Engineering drawings require lots of computation and precisions. To achieve them, it takes years of experience. 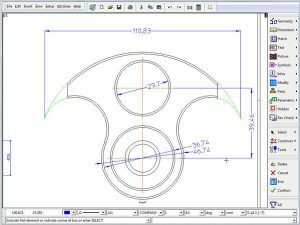 So the first important trick for CAD drafting services is to identify and define a 3D reference point or origin to start designing. Most of the CAD software on the market currently have defined the origin, which are the coordinates where the drawing planes – XY, XY, and YZ intersect. The central space relative to these planes is the point or origin of the 3D model. This is where you must start designing first. From here, you can access any direction for drawing a sketch. You can grow with 3D CAD drawing services only if projects are delivered to clients in time. For fast completion, you must use commands that can save your time. The less commands you use, the better it is. Remember, the focus is on reducing the amount of work, and not the quality. Let’s say, you are drawing a same design, then instead of drawing it in full, draw half from the origin, and complete the other half with the ‘mirror’ command. In this manner, you can maintain the central point of the design as well as complete it perfectly. When drafting, you would be using several commands quite frequently. So instead of going to the menu and then selecting the right command every time you need, customize them. This way, you can directly take the mouse to the required command and save lots of time. 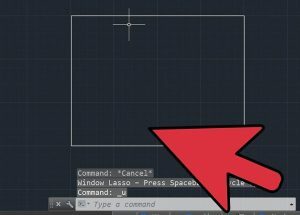 Start the CUI and click the ‘Create a New Command icon’ in the Command List area. Then select the image circled in the Button Image area. Fill the name and description in the Command area, and click OK. Scaling, moving, or rotating a design takes time, which is likely to take away the focus from aligning the drawing. So use Align tool, and have the drawings in line. 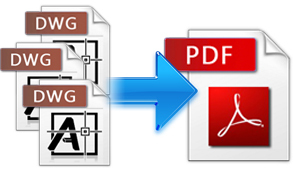 AutoCAD software allows you to create PDF files. A big button on the ribbon uses the default settings of the software to create PDFs. To change them, select DWG to PDF by clicking Plot. Go to the properties and make changes. Mastering 3D CAD software takes time. Even if you work on it for years, you wouldn’t be able to use all its features. If you have any engineering or architectural project that requires service of 3D CAD drafting in Melbourne, contact Zeal CAD at info@zcads.com.au or 1300 719 729. With national and overseas talent with them, they have all types of engineering solutions for you.